integrate the country’s civil and military air traffic management systems. military is using a military air traffic control system called ADATS. to match the capability of new air traffic management solutions. military air traffic management system (CMATS) through the OneSKY system. Defence Industry, the Hon Christopher Pyne MP. aircraft and the flying public safely to their destinations. to the aviation industry as soon as possible. 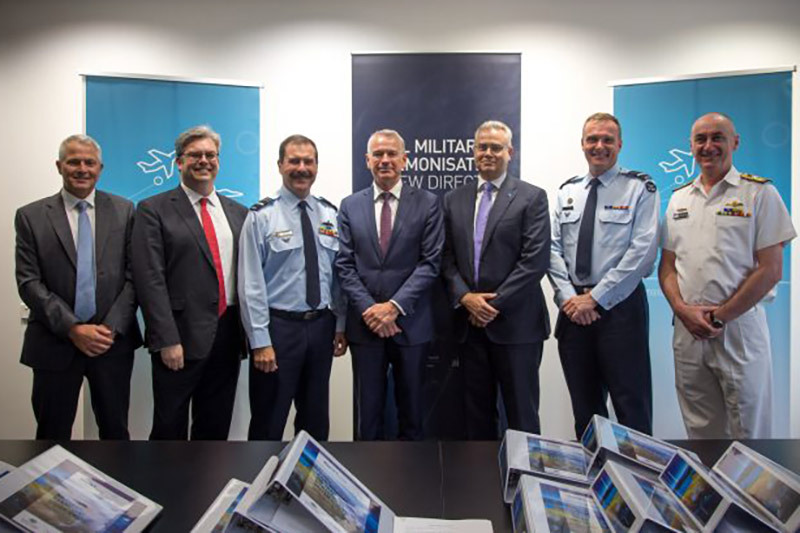 airspace,” Minister for Defence Marise Payne said. to Australian companies,” she added. by as much as 60% by 2030, minimising delays for the travelling public.